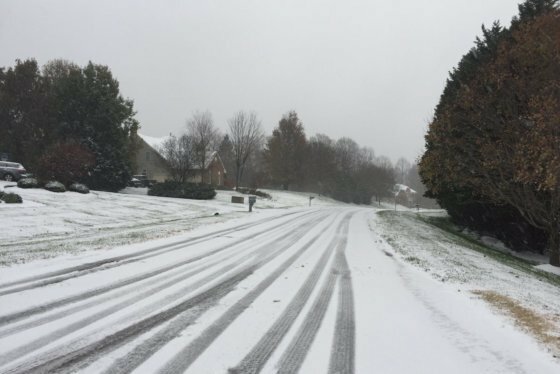 The early-season snow left varying amounts of accumulation on the D.C. area Thursday. Find out how much your area got. 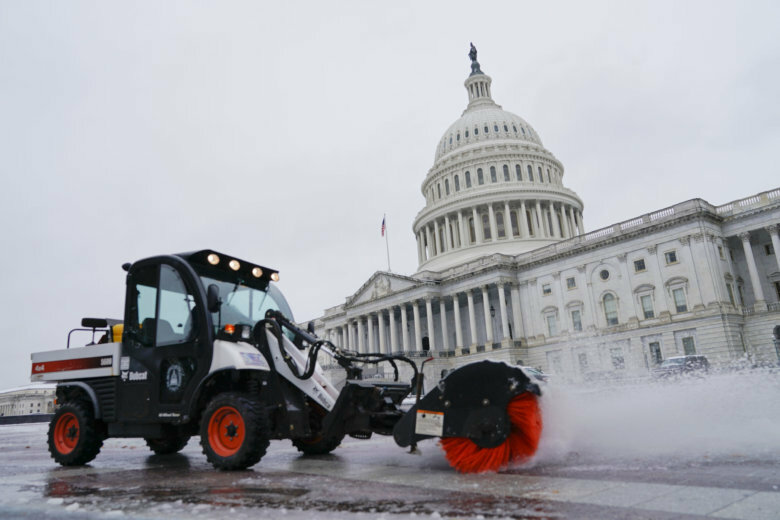 WASHINGTON – The early-season snow left varying amounts of accumulation on the D.C. area Thursday, as the rain/snow line crept north in the afternoon. Ice also accumulated in the region, with the Shenandoah Valey hit quite badly. Below are totals as of Thursday.